I have sold a property at 13 199 Atkins RD in VICTORIA. A RARE FIND & GREAT VALUE! 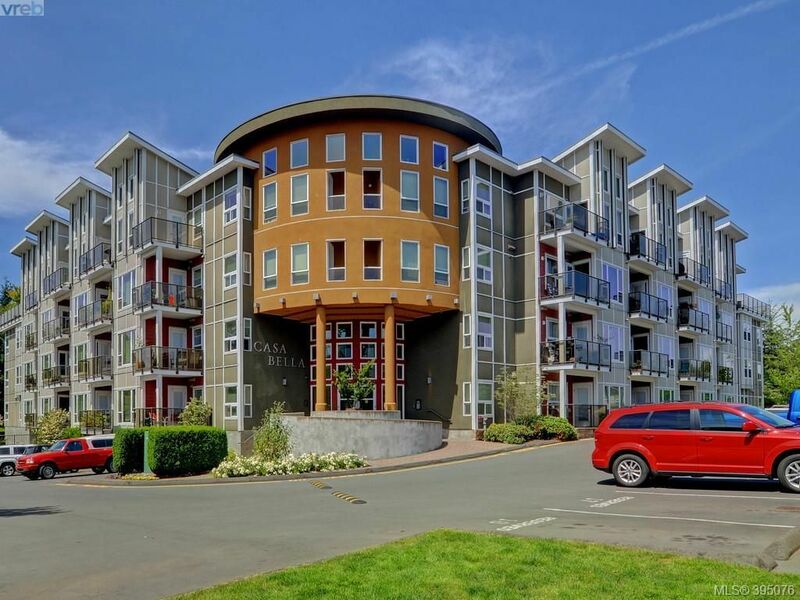 This fabulous 3 bedroom, 3 bathroom luxury townhome feels like a treehome, surrounded by beautiful westcoast nature. Featuring an open floor plan with a chefs kitchen centering a large living room with gas fireplace and a dining area perfect for the whole family. Upstairs you get a convenient laundry room and 3 generous bedrooms including a master with private ensuite. Bonus features include plenty of storage, a crawlspace, a single garage, additional parking, and a large private deck overlooking a Zen like forest with babbling brook. All located just minutes away from the Galloping Goose Trail, Thetis Lake, Parks, Schools and shopping.  I have listed a new property at 23 172 Belmont RD in VICTORIA. This well-appointed 3 bedroom/3 bathroom townhouse deserves your attention. 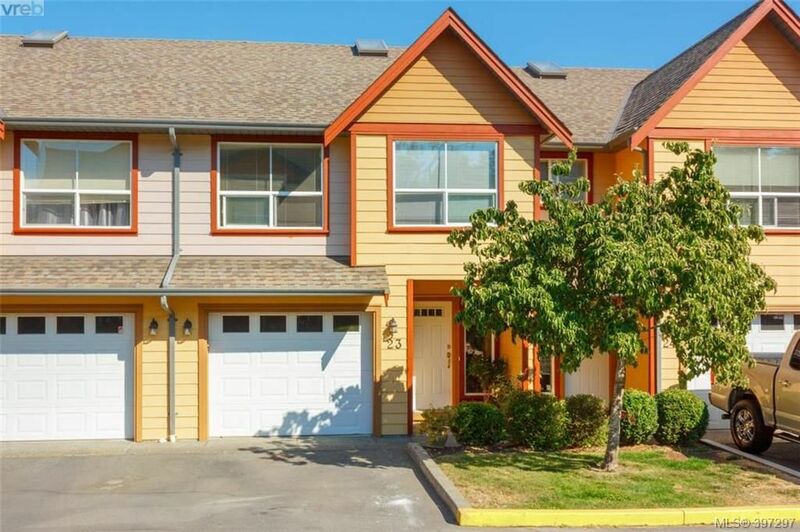 Located in Royal Woods in Colwood, this home has a bright, open floor plan that is perfect for your family’s lifestyle. This home’s many features include a large master bedroom with vaulted ceilings and ensuite bathroom, a fully-equipped kitchen, large living room, gas fireplace for cold winter days, laminate flooring for easy maintenance and a hardwood feel, and a private patio area for you to relax complete with fig trees and beautiful greenery. 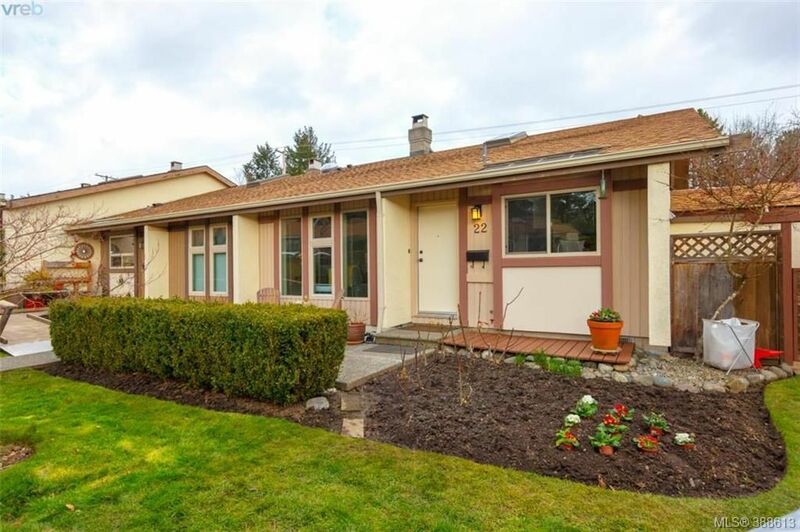 Set back from the road, this home is conveniently located near shopping, Royal Colwood Golf Club, Royal Roads University, Juan de Fuca Recreation Centre, Fort Rodd Hill, Esquimalt Lagoon, and a short walk to John Stubbs Elementary School. This home offers great comfort and convenience. Floor plans available online. Open House. Open House on Sunday, August 12, 2018 12:00PM - 2:00PM Come and see all this townhouse has to offer a growing family! Please visit our Open House at 23 172 Belmont RD in VICTORIA. Open House on Sunday, August 12, 2018 12:00PM - 2:00PM Come and see all this townhouse has to offer a growing family! I have sold a property at 1065 Braeburn AVE.
Open House Saturday June 16, 1-3! 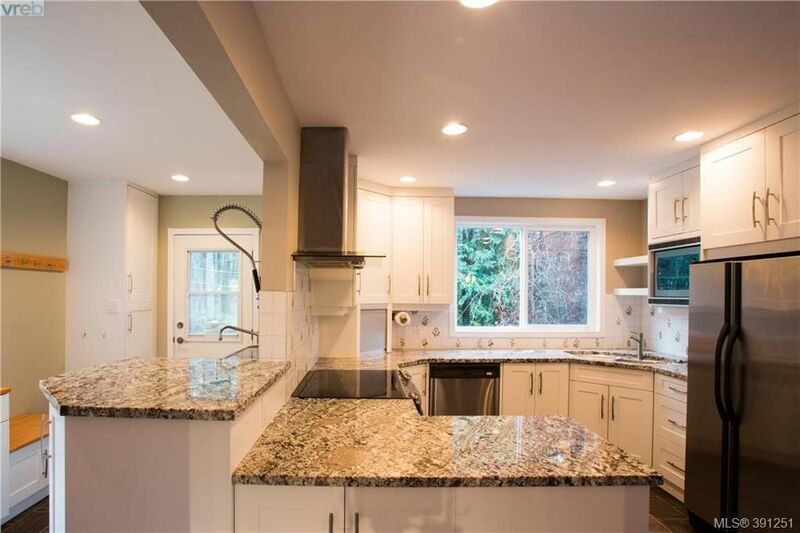 This large comfortable 4 bed and a den home is a stones throw from Katie's Pond walking trails, beside green space and in beautiful McCormick Meadows, one of Westshore's premier subdivision. Entertaining is a delight in this main level open concept Kitchen with island and quartz counters, Living, Dining with sliding glass doors to your backyard perfect for family barbeques. Interior upgrades include pot lights, ceiling fan, surround sound media pack, central vac system, vertical patio blinds, crown mouldings and upgraded stainless steel kitchen appliances, 2017 Dishwasher and Fridge. Exterior Include a fully fenced west facing back yard perfect for entertaining, sprinkler system,Window Screens, Exterior motion sensor lights and Wireless Garage Keypad. The development is 70% complete and will be built out soon, not only a great place to live but an incredible investment. A master planned subdivision with no where to go but up in community and value! I have sold a property at 411 866 Brock AVE in VICTORIA. Open House. Open House on Saturday, July 28, 2018 2:30PM - 4:00PM Amazing panoramic views, Legal suite and so much more! Open House on Saturday, July 28, 2018 2:30PM - 4:00PM Amazing panoramic views, Legal suite and so much more! Open House. Open House on Saturday, July 28, 2018 12:00PM - 2:00PM Come check out all the value this home offers! Open House on Saturday, July 28, 2018 12:00PM - 2:00PM Come check out all the value this home offers! Open House. Open House on Saturday, July 21, 2018 1:00PM - 3:00PM Amazing panoramic views, Legal suite and so much more! Open House on Saturday, July 21, 2018 1:00PM - 3:00PM Amazing panoramic views, Legal suite and so much more! I have sold a property at 303 835 View ST in VICTORIA. 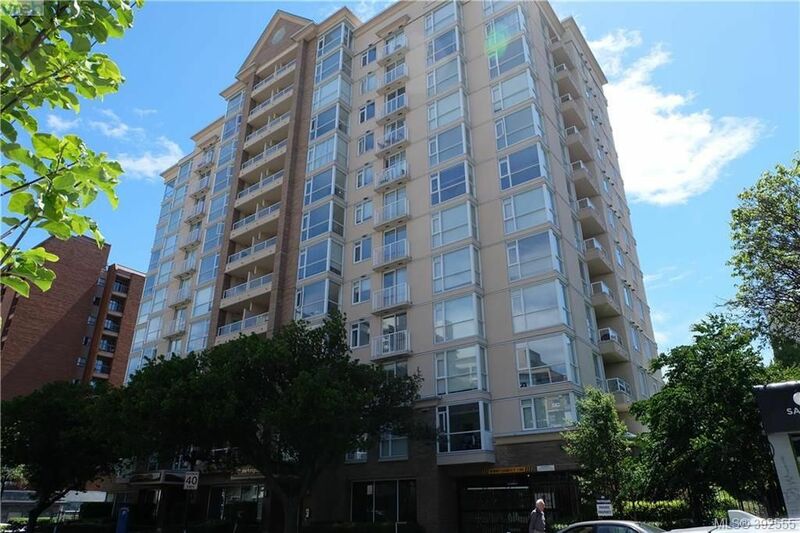 "Urban Living" opportunity, affordable, one bedroom Condominium in "The Metropolitan". Centrally located in the heart of downtown with the Inner harbour minutes away; offering a location that is perfect for singles, professionals, rentals and pets allowed. All appliances including Bosch dishwasher and in-suite laundry with front loading appliances, underground secure bike storage, note: (does not include a parking stall). monthly strata fees of $170/month. floor plan available. Immediate occupancy possible. I have sold a property at 2111 Wood Violet LANE in NORTH SAANICH. Welcome to the Butchart at Eaglehurst Homes! This floor plan features 4 large bedrooms, an over-sized den and 2.5 bathrooms. The large master bedroom includes in-floor radiant heat in the ensuite with custom built-in closet organizers in the expansive walk-in closet. 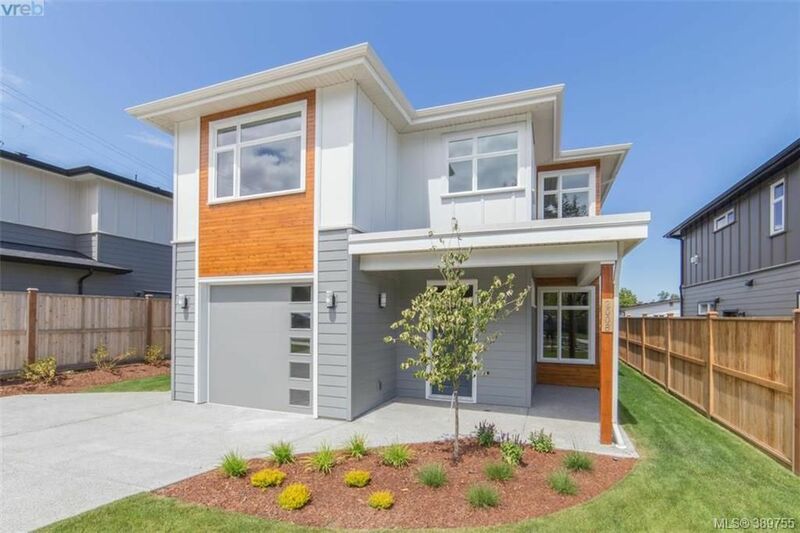 Every home at Eaglehurst is finished with premium stainless steel appliances including a gas range, fully landscaped yards with in-ground irrigation and 6-foot privacy fencing, on demand hot water and is BUILT GREEN™. This growing neighbourhood of exceptional homes is only 3 min from Downtown Sidney. GST Included in the price! I have sold a property at 4491 Prospect Lake RD in VICTORIA. Open House. Open House on Saturday, June 9, 2018 2:00PM - 4:00PM Amazing property! Don't miss out!!! 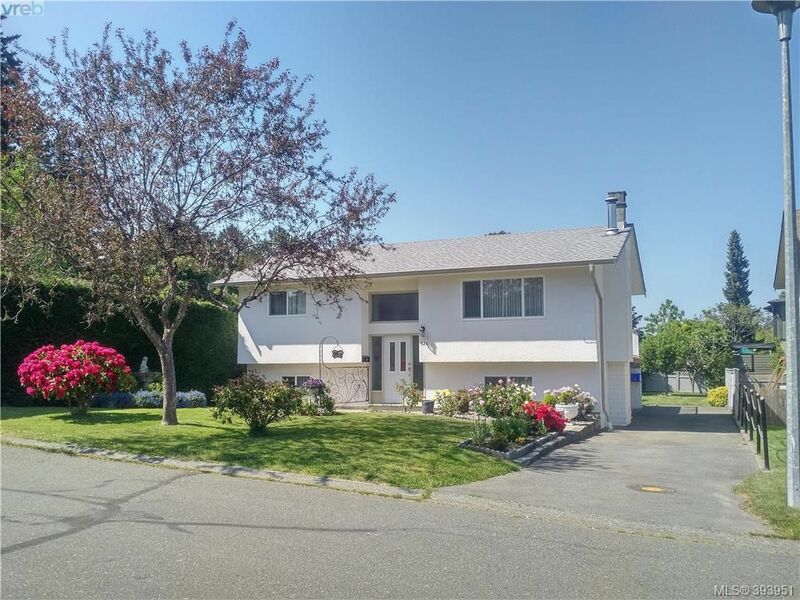 Open House on Saturday, June 9, 2018 2:00PM - 4:00PM Amazing property! Don't miss out!! !